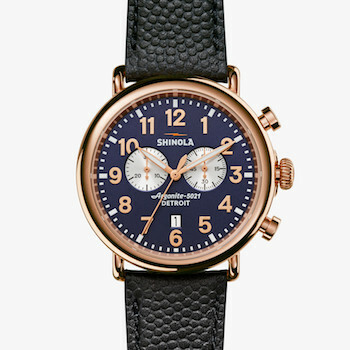 Shinola is an Detroit based American brand for watch-making that specialises in creating luxury watches in addition to leather goods and bicycles. The company was created on the basis and the premise to help several artisans of craft to come together and for a community for delivering quality time machines. 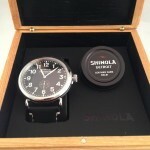 Today Shinola holds a 30,000 square feet of place in Detroit dedicated for its watchmaking. 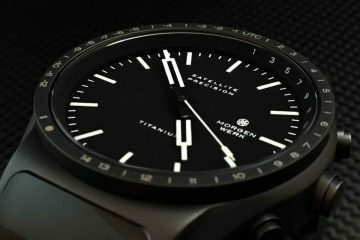 The watches here are built using the state-of-the-art technology employed along with the most experienced hands involved in the craftsmanship. 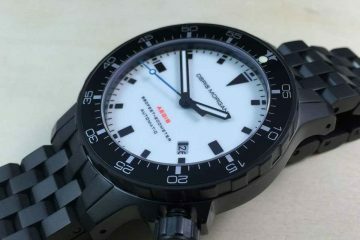 Moreover the company has made sure that they use quality materials at every place to ensure that their watches are both durable and long lasting. All the skilled persons in their factory initially undergo through extensive training from their Swiss partner Ronda AG in order to attain the much needed expertise for the same. 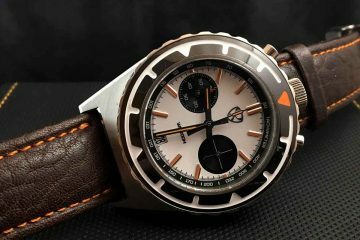 It was the company’s much famous The Runwell design that help company achieve a major breakthrough and recognition in the industry. The Runwell was a new benchmark in terms of quality improvisations and use of precious components like Sapphire crystal. 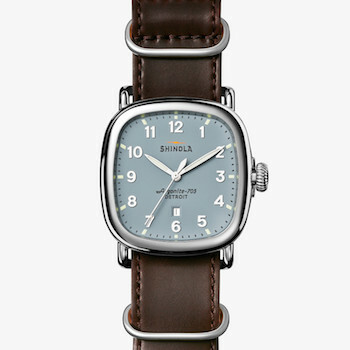 With the best Swiss movements incorporated for precision and accuracy of time-keeping and using the finest quality of leather for its belts, Shinola was able to set a new precedence and resonance in the market. 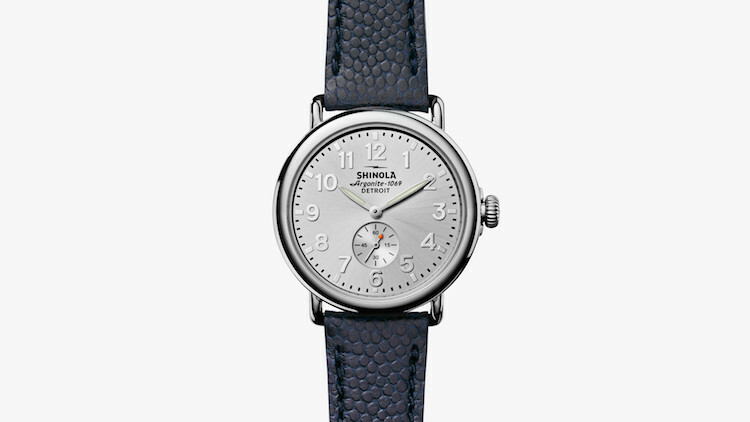 Today over the course of time Shinola has evolved itself as a luxury watchmaker in the industry making watches alike for both men and women with several timeless and classic designs that can help you grace every occasion of your life.